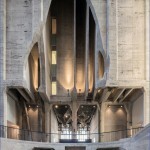 When you walk into the Zeitz MOCAA, you step into an exquisite cathedral that demands respect and proudly shouts out to the world, ‘This is Africa!’ Housed in what was once a grain silo complex, the museum is the first proper platform for African contemporary art on our continent, one that can be compared with the Tate Moderns and Guggenheims of the world. It brings a new way of channeling African stories, not only to the rest of the world but also to those of us who inhabit this culturally rich continent. 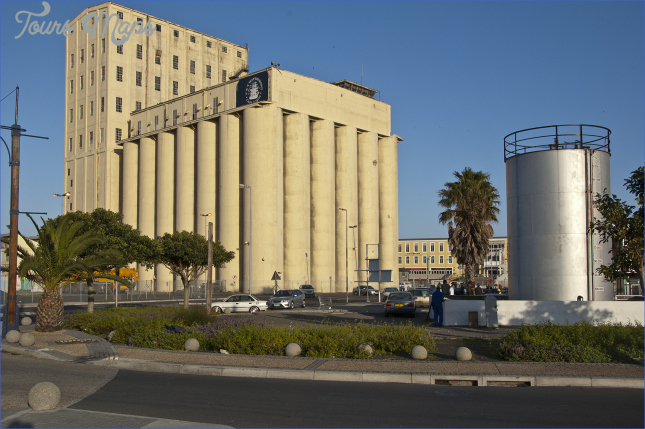 The partnership that turned a dead spot at the V&A Waterfront into an architectural masterpiece and the focal point of the precinct is something that dreams are made of. 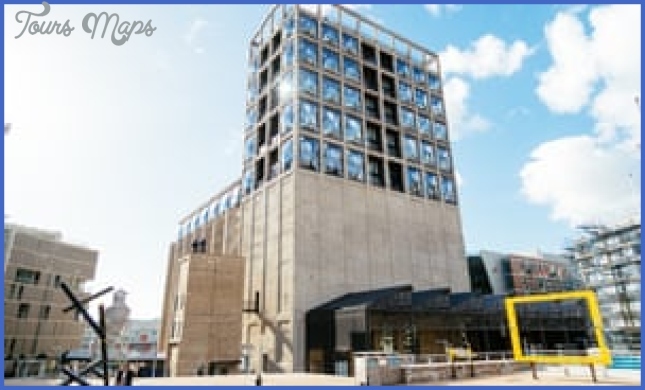 Elana Brundyn, the museum’s Director of Institutional Advancement and External Affairs, says the renovation – which cost close to R500 million – was funded mainly by V&A Waterfront owners Growthpoint Properties and the Public Investment Corporation. ‘When they were looking for a collection, they went through many options and eventually heard of Mark Coetzee, who was building up a collection for former Puma CEO Jochen Zeitz and looking for a home for it,’ Elana says. ‘This magic just happened, because they needed the museum and we needed them. The art collection, which belongs to Jochen, is on loan to the museum for 20 years. 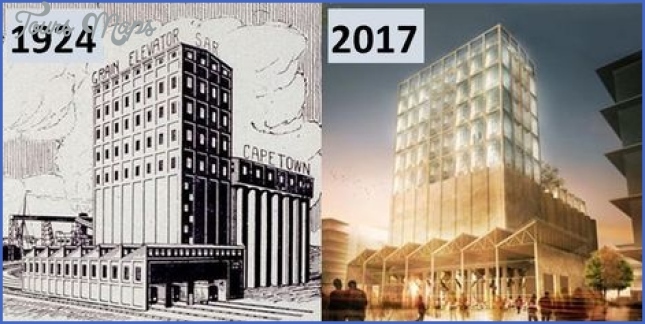 Renowned British architect Thomas Heatherwick first became fascinated with the building years ago when Ravi Naidoo invited him to speak at Design Indaba. ‘He fell in love with this weird­looking tube­like building and started playing with it in his mind. And by the time the Waterfront started looking for an architect or designer, he was way ahead of everyone else and already had some strong ideas on what he wanted to do with it,’ says Elana. The project took four years to complete. 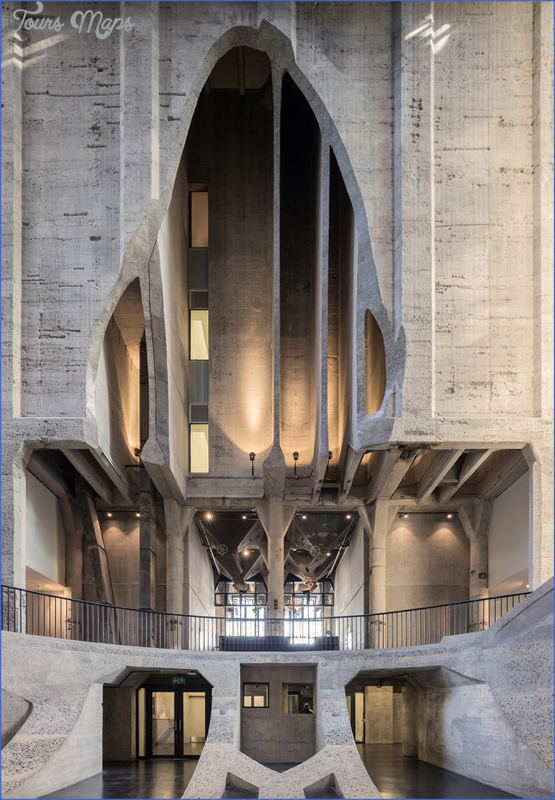 ‘Concrete takes 100 years to really be at its strongest, and it was after that point that we decided to repurpose it into a gallery! 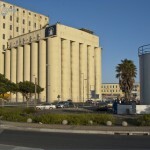 The silo consisted of 42 bins, made even stronger because they form a unit. They were hollowed out bit by bit, over a long period, then cut and polished for almost a year. Thomas flew in from London from time to time to check up on the process, until he was satisfied. Some of the tubes are actually suspended. It’s a genius engineering job! Watching that atrium take shape was incredible.’ Advertising agency M&C Saatchi Abel cleverly used the 42 silos as inspiration for the museum’s branding, which is carried throughout the building. 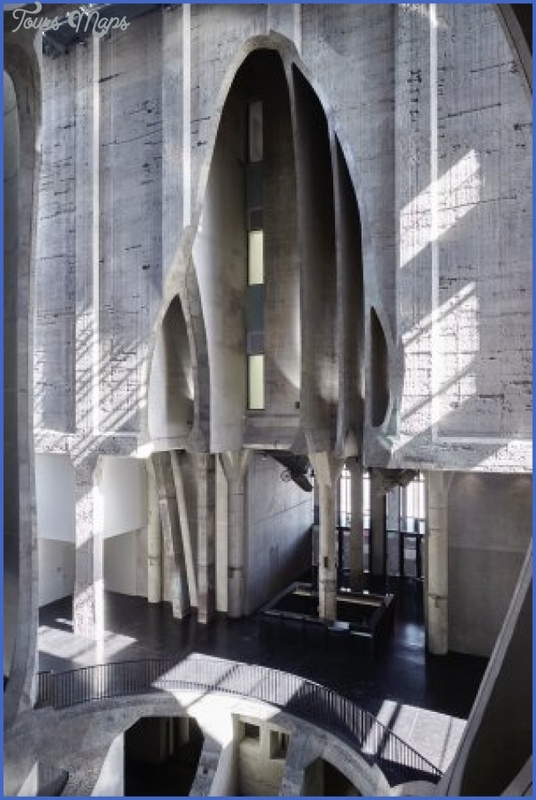 One of the things that set Zeitz MOCAA apart from other museums in the country is its focus on a younger collection – works created after the year 2000. It is seen as a symbol of the next step for Africa, an icon that shows what we have to offer the world. 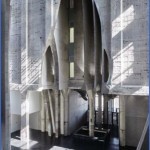 Another is the fact that the works are by artists from all over the continent and the diaspora, not just South Africa. ‘This is our museum, telling our stories, saying what we want to say,’ Elana says. ‘A lot of the time when museums around the world put up exhibitions from our continent, it’s outsiders coming in and deciding what they think is important. Now, everybody in the world is taking note of us.’ The museum has A-grade climate control, which is on par with global standards (in fact, the Tate Modern’s is B-grade). 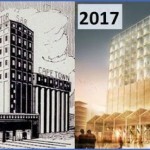 This means the climate is so well controlled that Zeitz MOCAA will be able to hold visiting exhibitions and bring in some of the oldest works in the world. With the entire museum being a vital education facility, they hope to bring well-known masterpieces for students at all levels to experience. ‘Our facility is world-class, so the dream is to sometimes link our permanent collection to the school syllabus and then bring in a Picasso, for example,’ says Elana. ‘That way, the children who’re learning about these works can actually see them, not just online or in a book.’ The museum has brought a lot of new voices into the curation process. 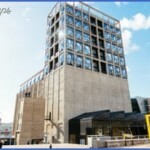 Executive Director Mark Coetzee is the chief curator, and each institute within Zeitz MOCAA has its own curators who come up with their own projects. 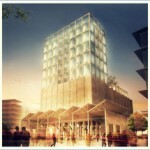 This means that new exhibitions will open constantly, lending a fresh, exciting energy to the space. Elana hopes this will encourage people to visit more often. ‘We tend to rush through museums rather than properly appreciate the works. I dream about coming in on a Saturday morning just to see Isaac Julian’s exhibition, to sit and watch a video for 55 minutes, then come back the next week to see only Liza Lou, or just one of the floors.’ The opening exhibition includes some of the top names in the world, with offerings that have never been seen on this continent before. The atrium hosts Nicolas Hlobo’s dragon sculpture titled Iimpundulu Zonke Ziyandilandela, which was first shown at the Venice Biennale in 2011, where it received a lot of attention. Other highlights are Mary Sibande’s In the Midst of Chaos There is Opportunity, Athi-Patra Ruga’s Proposed Model for Tseko Simon Nkoli Memorial, Roger Ballen’s Artist and Nostalgia, Isaac Julien’s Ten Thousand Waves, Daniella Mooney’s And So Be It, and pieces by Nandipha Mntambo and Thania Petersen. 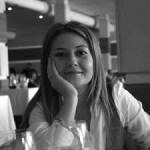 Elana explains how they plan to create leverage to attract exhibitions from other parts of the world: ‘The reality is that building exhibitions is costly. Very few people can afford to travel to see art, so the dream is to swap rather than buy exhibitions.